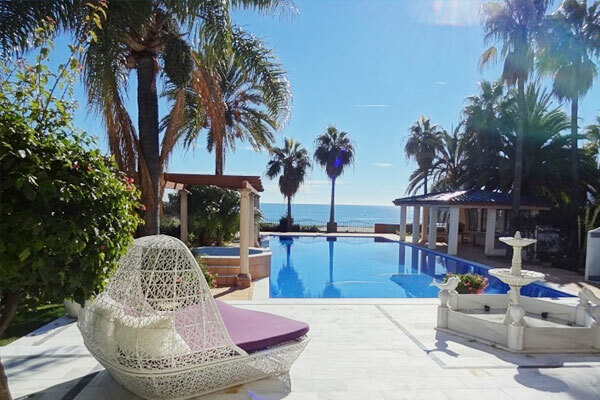 The Spanish Estate Agent is here to help you make your choice out of all the fabulous villas and apartments for sale on the Costa del Sol. 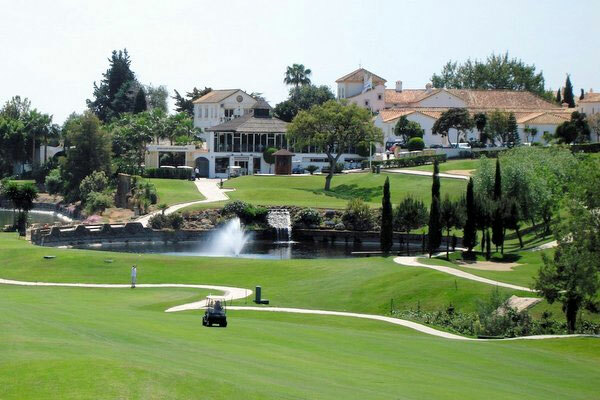 We offer an extensive range of property for sale around Estepona, Marbella, Malaga and all other beautiful villages in the area. 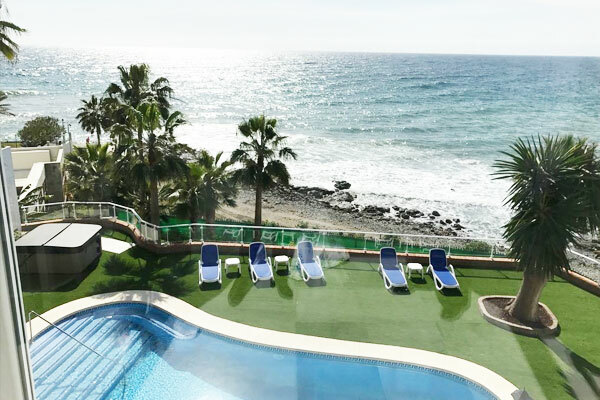 With year-round sunshine, bars and restaurants with menus from around the world, as well as outdoor activities galore, it's no surprise that the Costa del Sol is one of the most sought-after destinations to buy a Spanish property. 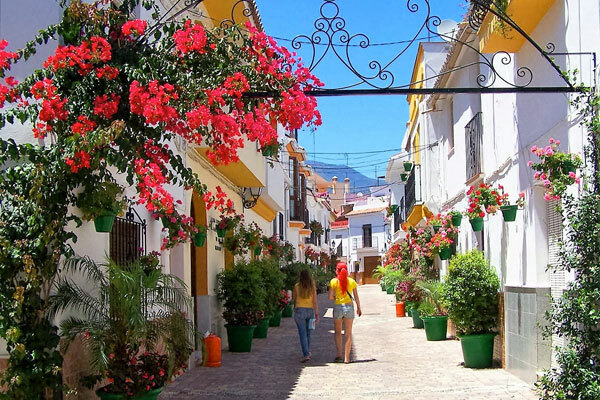 Spain can offer English-speaking visitors a real home from home....except the weather is fantastic and you can enjoy an exceptional quality of life. 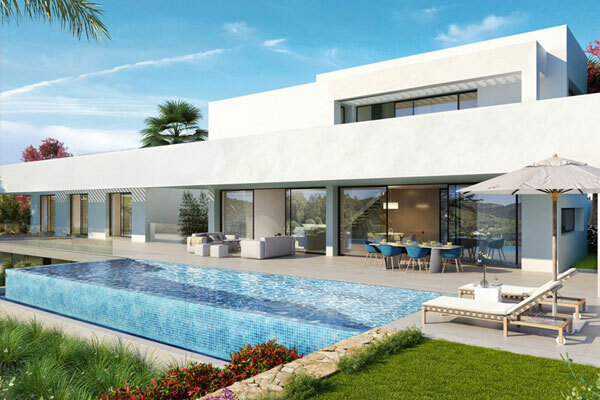 The Spanish Estate Agent will be with you every step of the way as you find the perfect apartment or villa to buy. 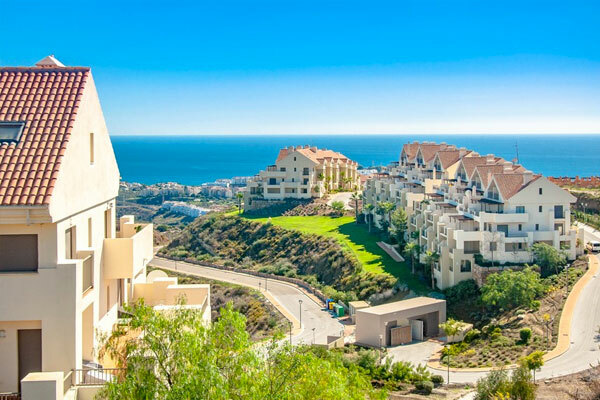 We’ll negotiate the best price and help you through the legal process until you get the keys to your new life in Spain. 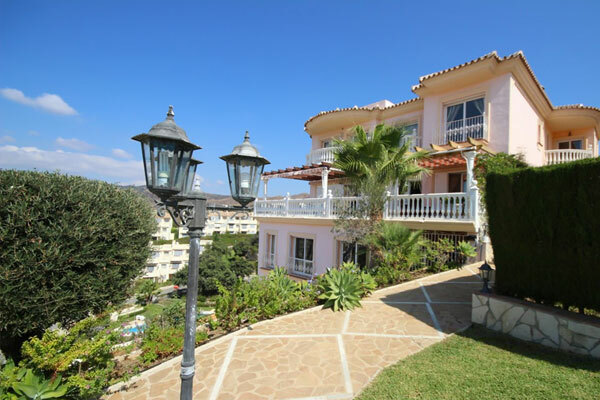 We offer you a team of friendly, professional, experienced and reliable estate agents to help you achieve the dream – buying a home on the Costa del Sol.